Privacy statement. This embed will serve content from youtube.com. 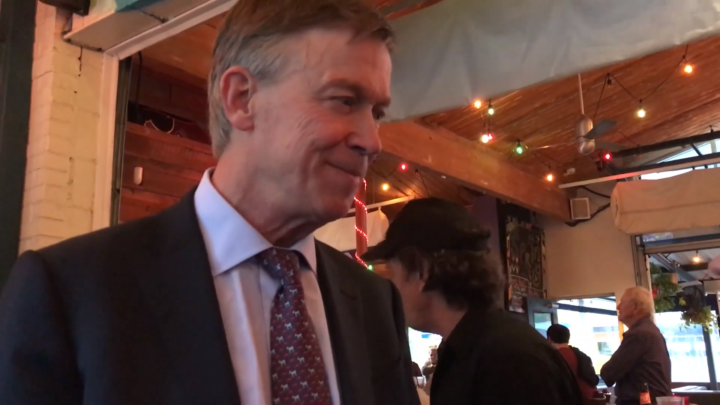 John Hickenlooper discusses increasing voting rights and voter turnout through same-day registration and mail-in ballots in Charleston, South Carolina. The ACLU does not endorse or oppose candidates for office. We believe in educating voters about the issues at stake in key elections. Our voter education work is designed to protect and advance civil rights and civil liberties.